Most media platforms claim that the school authorities said that at least 94 girls are missing after a head count conducted on Tuesday, February 20, 2018. The Nigeria Army and the police command are yet to give a figure of casualties or missing persons following the insurgents' attack on the village on Monday night, February 19, 2018. The Government secondary school has been closed down while education authorities and security forces in the state began efforts to locate the missing students. The police commissioner, in yobe state Sunmonu Abdulmaliki, said that the school was attacked, but no immediate confirmation that any of the schoolgirls were abducted. Abdulmaliki said: “Quite alright, the school was attacked. “As at today, both the parents and the school authorities are doing a headcount. “The school has up to 900 students, some of them are on farms, some of them have not resumed. The attack was carried out on February 19, 2018 night, the town of Dapchi was under seige by the Boko Haram insurgence creating fear in the town, making them flee for safety in the bushes including students of Government Girls Secondary school, Dapchi. The local government council also came under attack. 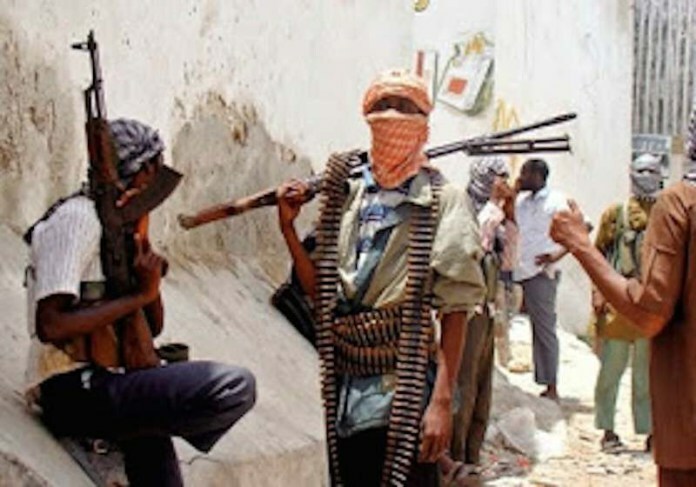 Alhaji Zanna Abatcha, chairman Bursari local government council said that military operative have been deployed to the comunity to maintain peace and order, and the suspected insurgents have already left the town. In April 2014, Boko Haram kidnapped more than 270 girls from a school in the northeastern town of Chibok in Borno state sparking global outrage that birthed the #BringBackOurGirls campaign. In September 2017, some 100 Chibok girls were reunited with their families after the Nigerian government shelled out over €2 million in ransom payments to Boko Haram terrorists. Most of the students of GGSS are truamatized by fear at the moment and claim they do not wish to return to the school.